NLCE provided a provision of mechanical and electrical building design engineering services to the refurbishment of the Bord na Móna Office and a new 700m² extension was added to the existing building in Newbridge, Co. Kildare. This quality service was completed quickly taking place outside of working hours or during hours with minimal disruption. The design of a naturally ventilated office space through the combination of openable windows on one side and roof mounted ventilators on the other played a significant part of the design of this project. 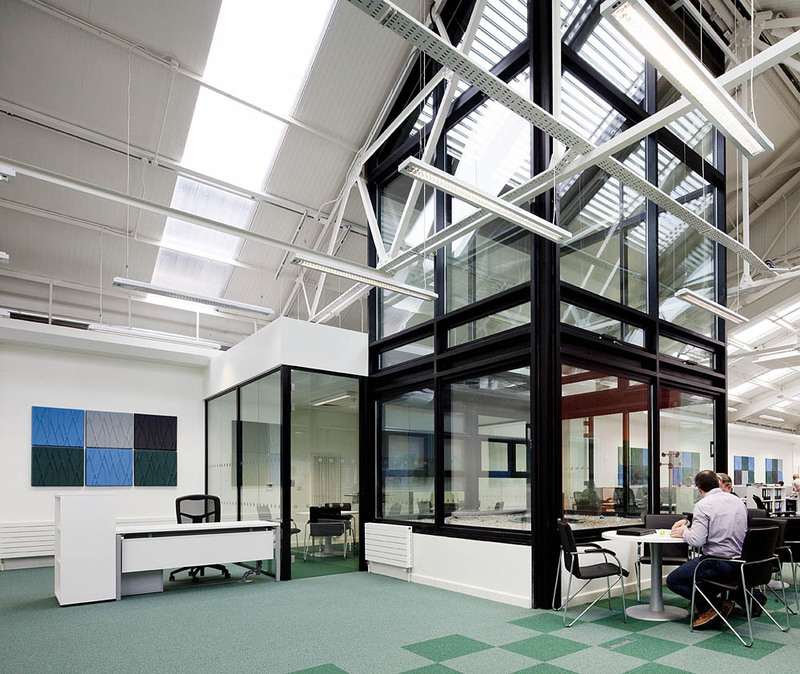 Similarly, use was made of the new replacement roof to upgrade the thermal characteristics and to introduce daylighting giving a good well lit internal space for employees to work within and the added benefit of minimising artificial lighting requirements therefore keeping the space looking open and fresh.